Bawdy Language movies. 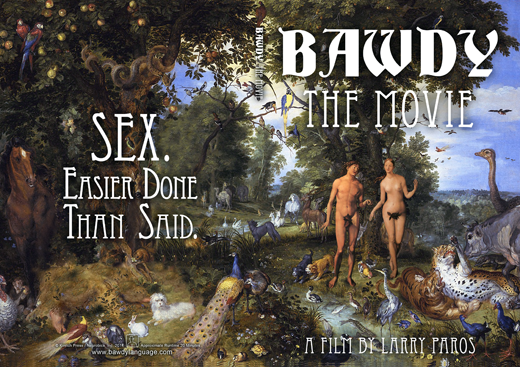 Buy the bawdy movie. Free video clips. See our sexual organs brought to life before your very eyes. Learn new and colorful ways of describing what many think is indescribable. Soon to be in a major theater near you  or not. "BAWDY, The Movie" has been selected by the jury of the 23rd Annual Berkeley Video & Film Festival to screen at this years event. 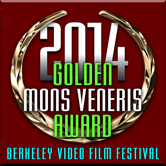 "BAWDY, The Movie" has also won the the 'Golden Mons Veneris Award in Animation'.